LONDON (CNN) — A pilot who passed out in the cockpit of a Boeing 737 in Canada was arrested on suspicion of being drunk, police said. 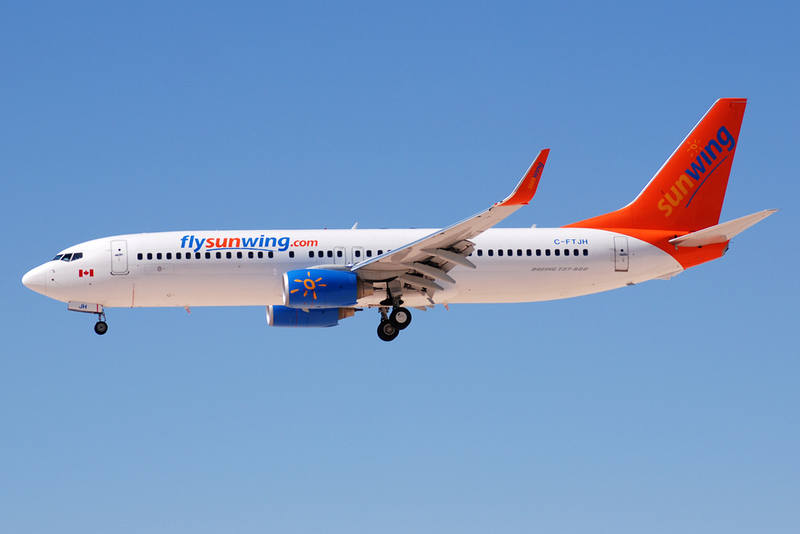 Sunwing Airlines Capt. Miroslav Gronych was “behaving oddly before he became unconscious in the cockpit” on Saturday, Calgary police said. The plane, with 99 passengers and six crew members, was scheduled to fly to Regina, Saskatchewan, before heading to Winnipeg, Manitoba, and Cancun, Mexico. Two hours after his arrest, the pilot’s blood alcohol level was three times the legal limit of .08, Calgary police spokesman Staff Sgt. Paul Stacey said, according to CNN partner CBC News.